Thirteen & Minnie Bee is an independent ladies and childrenswear boutique located on Dale Street in Liverpool city centre. This unique fashion outlet needed a unique brand to match, and have been working with our head of design, Jack, to achieve just that. Star of the show, Minnie the French Bulldog now takes centre stage in a striking logo, and new branding will soon be rolled out over the boutiques’ shop interior, packaging and advertising. 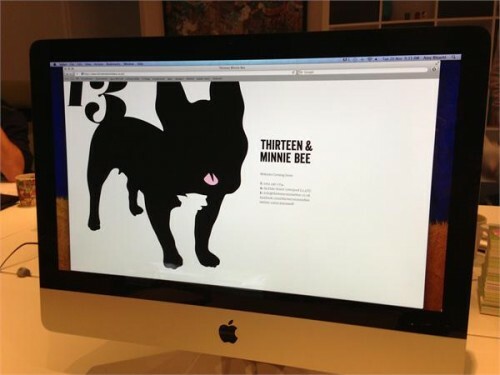 Also, look out for the new Thirteen Minnie Bee website, scheduled for 2013.